When you purchase a particular product from a company, it may turn up to be defective, or not live up to the expectations. 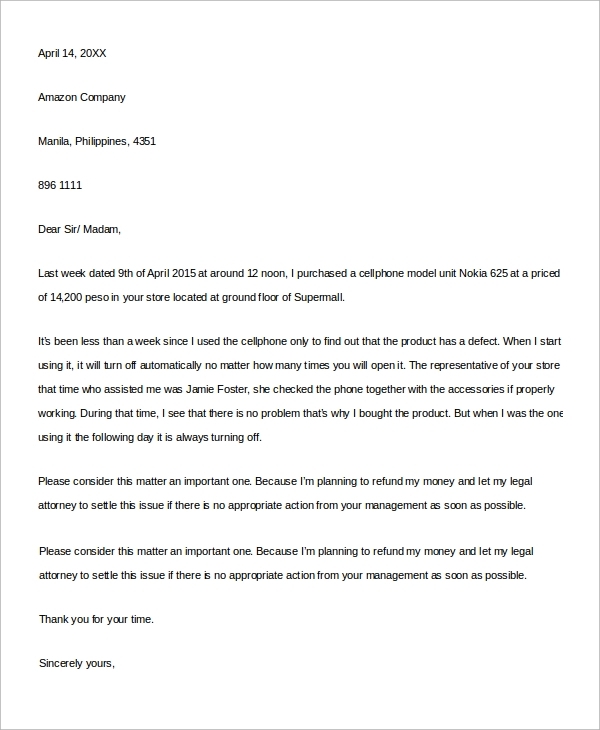 In these cases, you need to write a Letter of Complaint to the company, detailing them with your concerns and seeking remedy for the same. These letters can have a particular pattern. When expertly written, they can yield you the benefits seamlessly. Check out these Sample Letters to clarify your views. These letters have three main parts. The first one includes the location, date, and when the purchase was made. The second part includes the description of the problem. The last part specifies what you want from the company. These letters are primarily associated with machinery or goods that provide long-term benefits. The problem is specified along with the reference to warranty, if any. 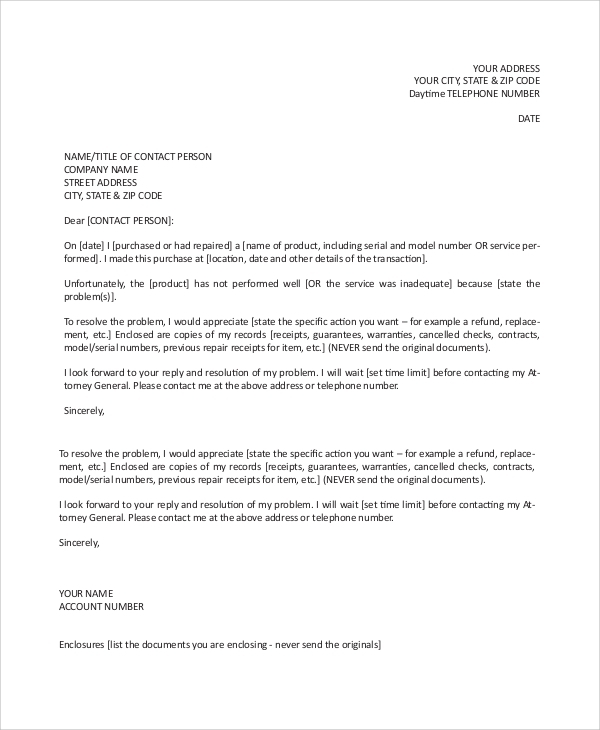 The copies of invoices or warranty may be attached with the letter. You can also see the Informal Letter Samples. 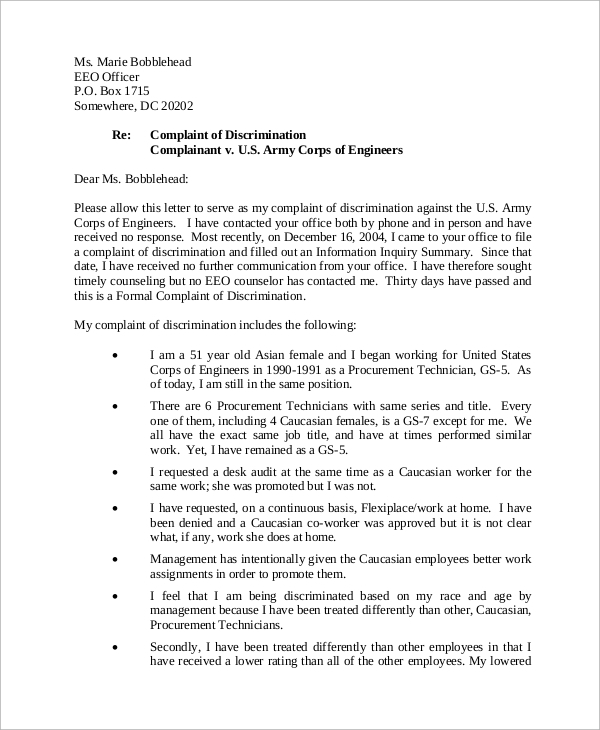 When you face problems with the behavior or conduct of an employee of an organization, you need to write these letters. These are descriptive in nature, and you need to be precise about the facts. Why Do You need to Write these Letters? All the customers want to get the best value for their money. It is necessary to inform the company about the problems you are facing and check out if it works. In most of the cases, the letters are result-oriented, and if there is any fault on the part of the company, the products are exchanged or repaired. 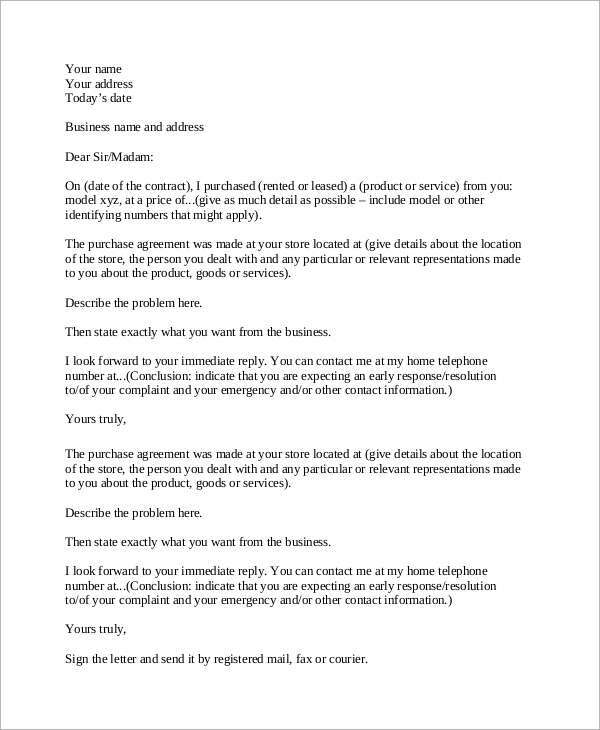 The primary purpose of the Sample Complaint Letter is to legitimate your claim that you are not satisfied with the quality. Later, if the letter does not work out, you need to take legal steps and in these situations, the reference of the letters come beneficial. Apart from that, these letters help to resolve a problem through peaceful discussions. 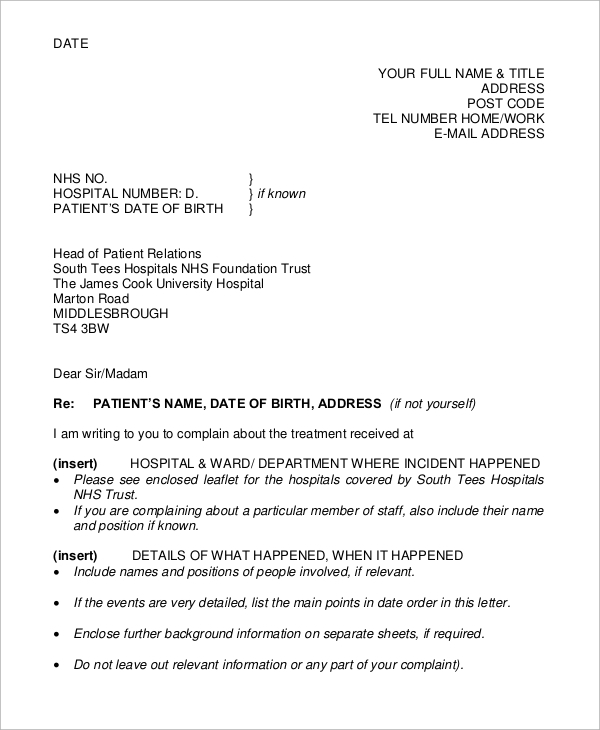 The number of ward and name of the patient are included in the reference of the letter. You need to mention the date and time of the incident, followed by a detailed description here. Conclude the letter by placing your demands. 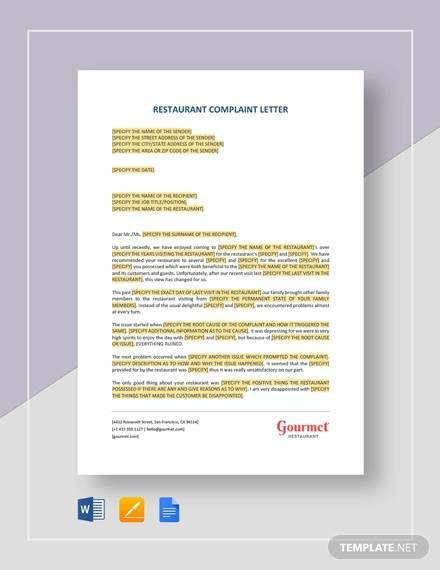 Complaint Letter Format are written against different service-oriented companies like medical organizations, law firms and so on. 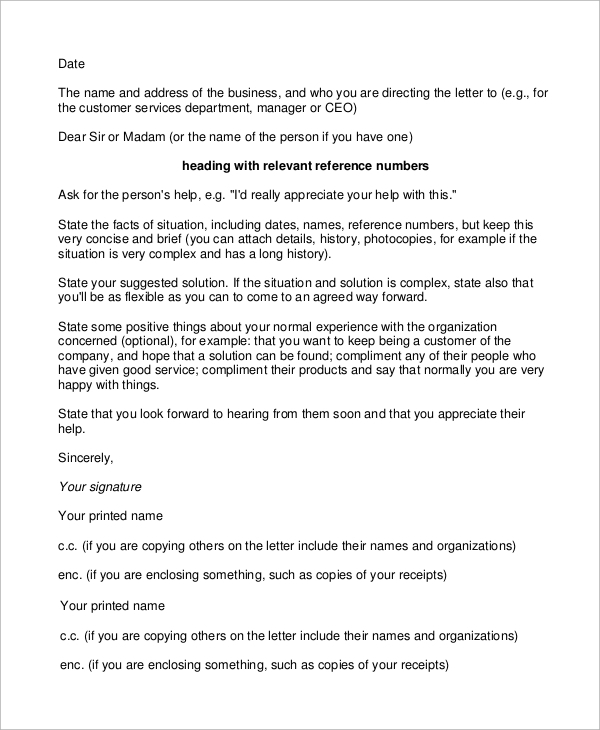 Mention the name of the person you are concerned with, the duration you have been seeking the service from the persona and other necessary details in the letter. 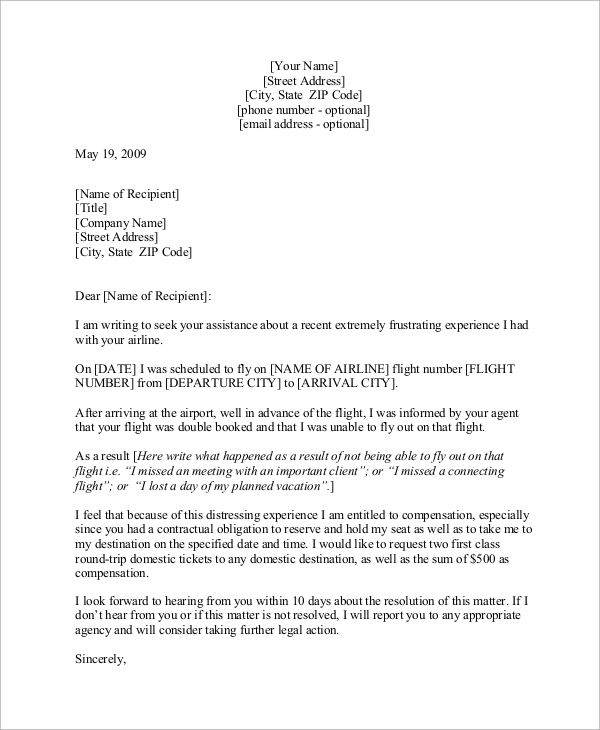 How to Make Complaint Letter Effective? 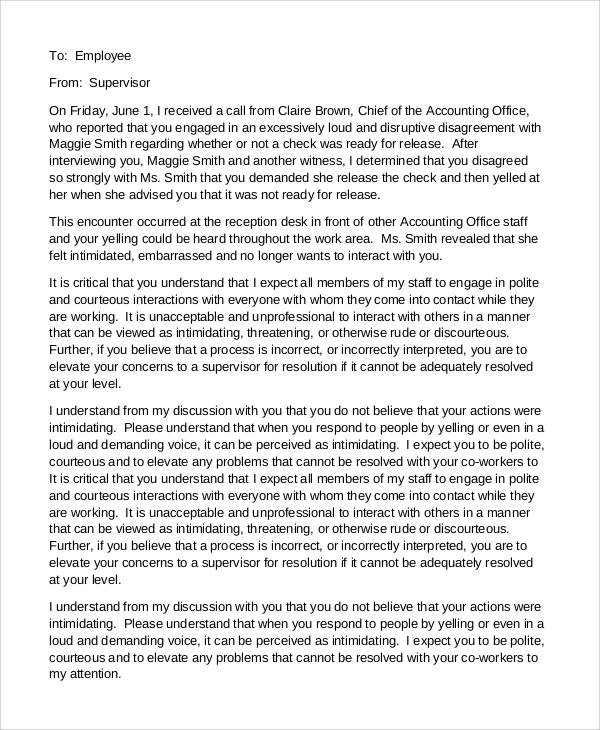 There are certain occasions when repeated Complaint Letter Samples fail to yield the desired goals. So, you need to follow the following guidelines while crafting the letters. You need not write a sarcastic, threatening letter with a dire consequence at the outset. Be polite and objective with the tone. But make sure that the company understands why you are not satisfied with the product. Mention the problems you are facing with clarity. You can include copies of invoice and other relevant documents to empower your claim. Include your contact information so that you are easily reachable. These tips in the Sample Complaint Letters will surely help you out. Customers prefer to write the letters in a sophisticated tone so that they can maintain their status. It is not preferable to move into a war of words with the company. 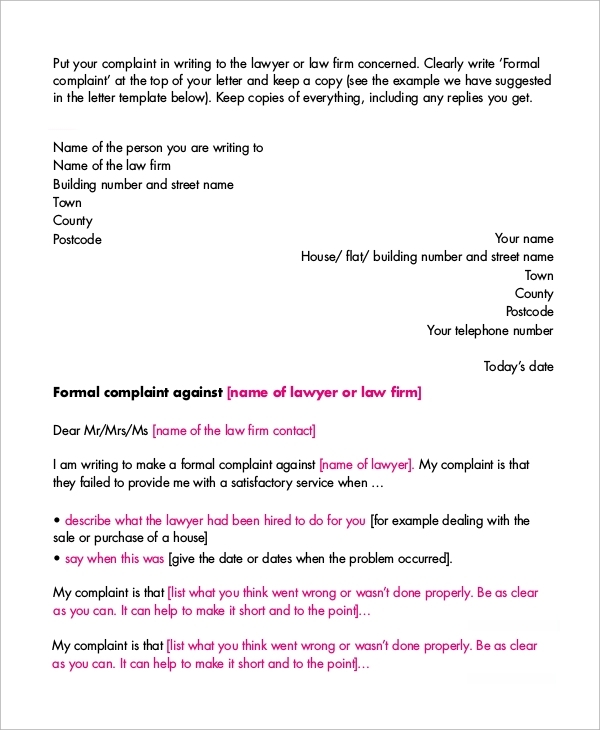 You can browse the website for samples of Formal Letters of complaints and Personal Apology Letters. These documents are included here with all possible variations and formats.